Happy Friday Friends! What are you doing this weekend? Something fun I hope. We’re heading out to Palm Springs for a relaxing weekend under the desert sun. 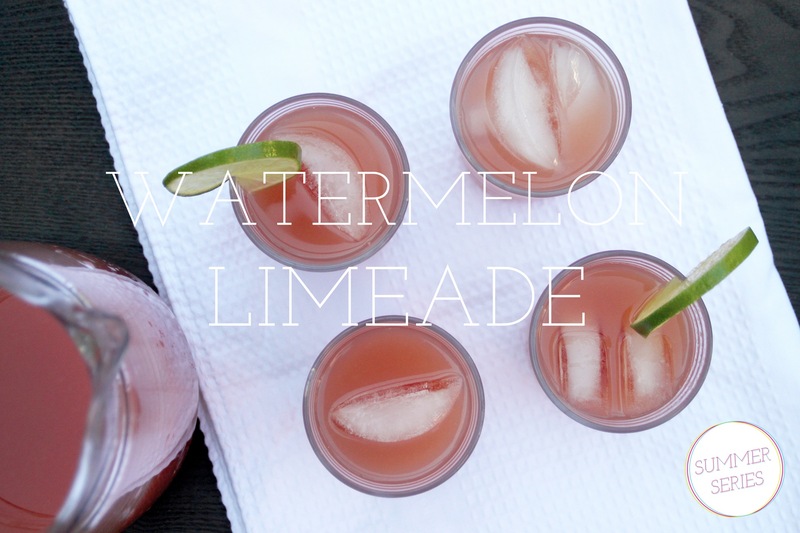 Before I go, I wanted to leave you with a yummy recipe for watermelon limeade. 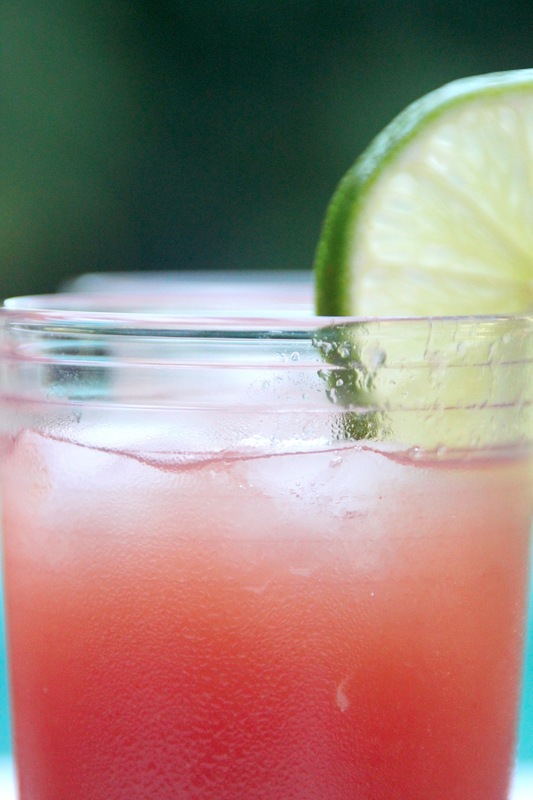 It’s easy to make and so refreshing, perfect for this first weekend of Summer! Have a wonderful break! xoxo! 1. 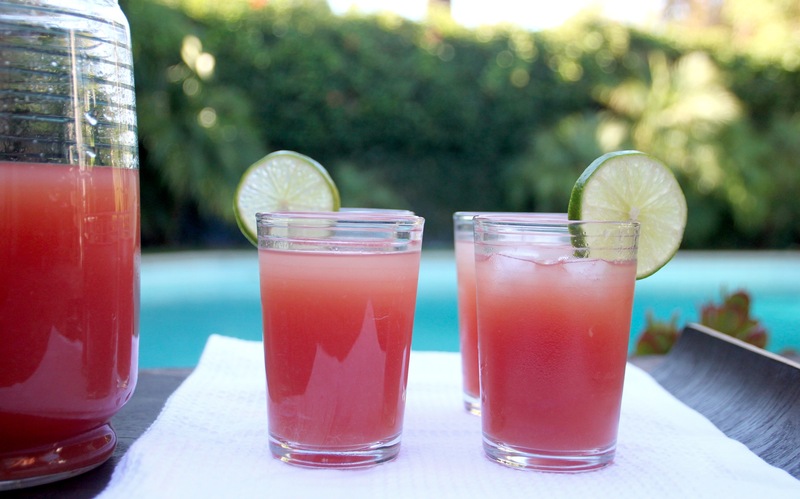 Place watermelon in blender and puree until smooth, strain juice through a sieve to separate pulp. simply juice watermelon in a juicer (I did this). 2. 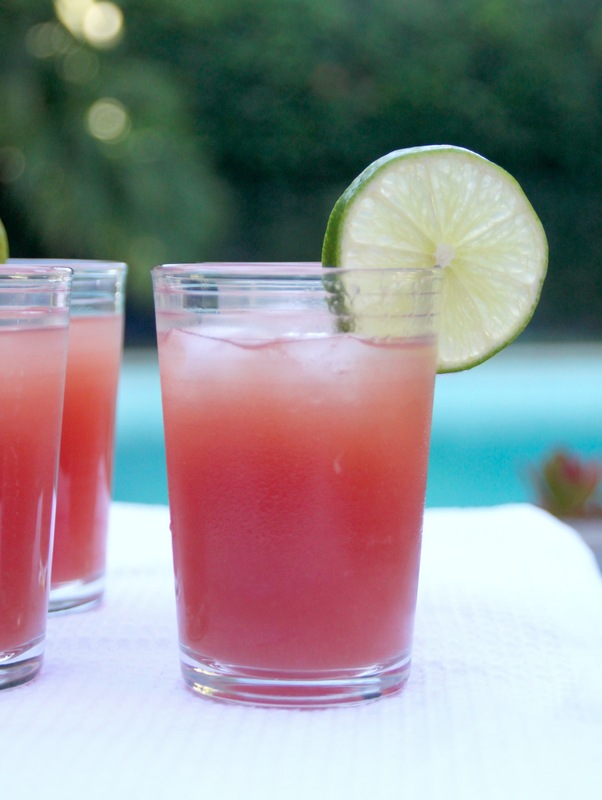 Combine watermelon juice, water, and lime juice in a pitcher. 3. Sweeten to your liking and ENJOY! Can’t wait to try this out! AH! It looks so fresh! Wow, looks so refreshing! Im loving all these interesting drink recipes your posting! That’s so good to hear! 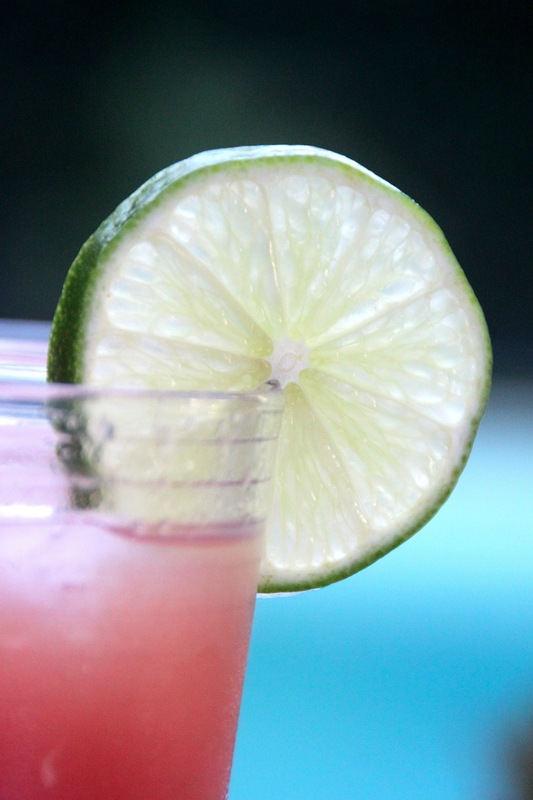 I have several more drink/cocktails coming for summer! I hope you continue to enjoy them! Oh amazing… I’m sitting in my dull, grey office and am now wishing I was sat in the sun in a big grassy patch drinking some of these! Thanks for sharing, loved it. Ha! Well, thank goodness the weekend is here. Hopefully you’ll find that big patchy grass to basque in the sun soon! Thanks! Not gonna lie, it’s both! And so easy to throw together. Looks amazing! Great summer idea! I want one of these right now . . .